Rug quality is not as good as expected and color is darker than pictured. Overall...about average for price. 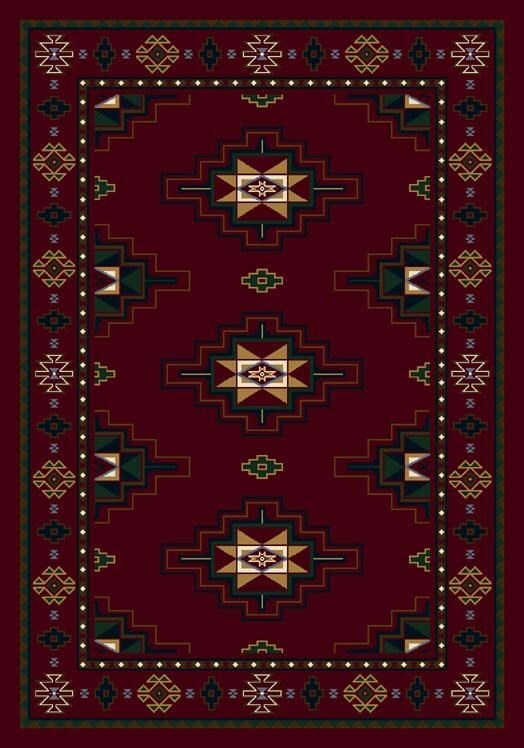 November 28, 2016 | Very Nice Rug! 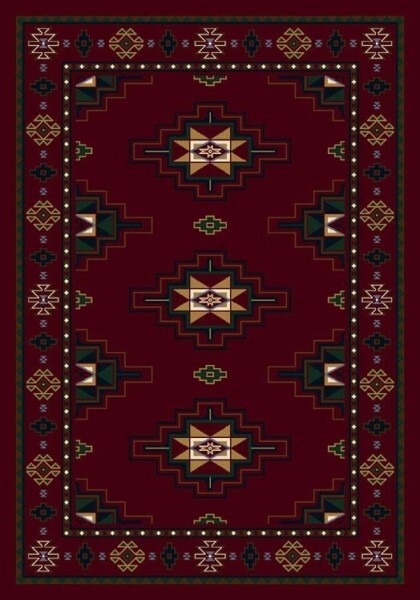 I looked for quite a while to find a large area rug that fit the decor and style of my lake house, but could never find anything that suited my fancy...until I found Rugs Direct. This rug was priced reasonably, arrived quickly, and really makes the great room pop! This rug is very well made. The rich colors really stand out. I have it in my great room over 6 mil laminate flooring. It lies very flat and is easy to vacuum. My white cat sheds a lot making vacuuming necessary often; but the colors make it obvious when the rug is clean.